Cannot be used with any other offer. Terms and conditions apply. Tiny feet require tiny shoes. 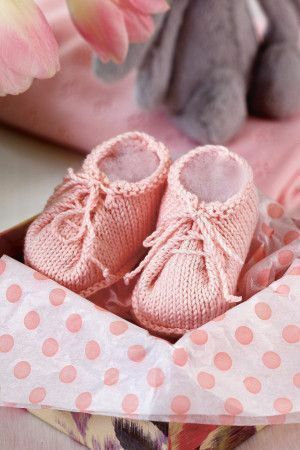 Simple to make by following our knitting pattern, these dinky booties tick the box.